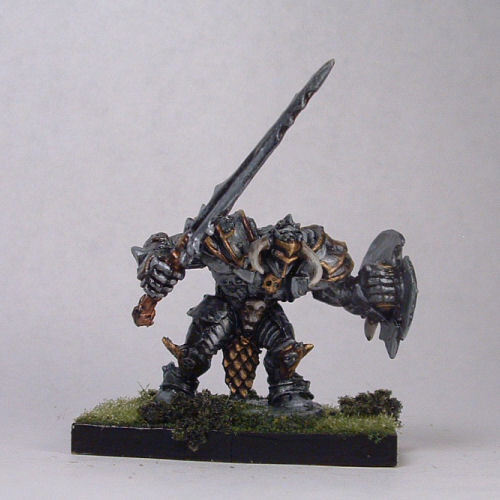 Painted Reaper Evil Warrior in Heavy Armor for Sale! 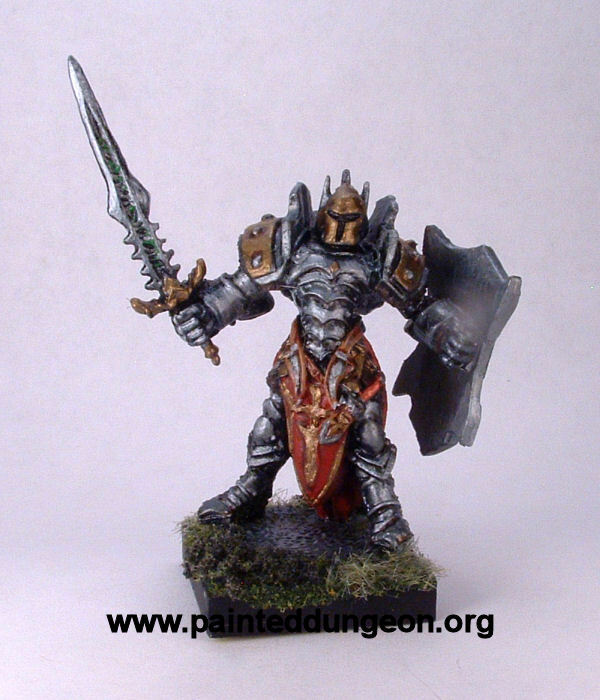 Painted Reaper Warrior D&D Heavy Armor Fantasy Figure For Sale! Currently for sale on Ebay. 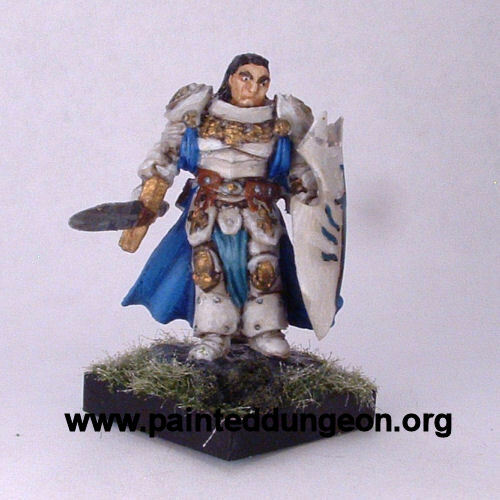 Painted Paladin in Heavy Armor Reaper Figure For Sale! Painted Reaper Evil Warrior Bones Miniature Figure For Sale! 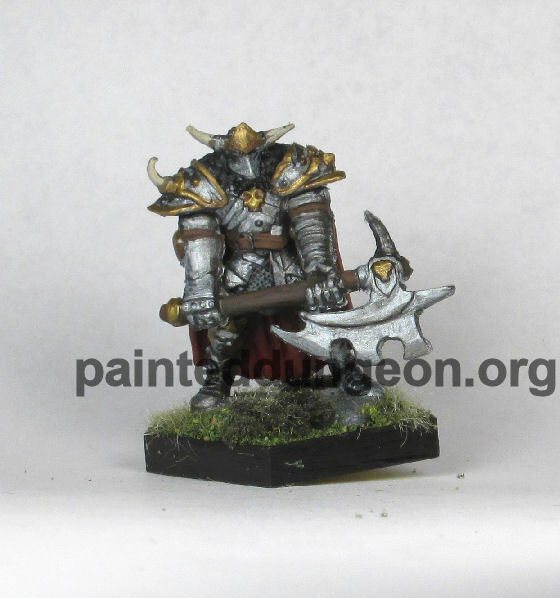 Painted Wild Barbarian Dwarf Warrior Woman Reaper Miniature for Sale! 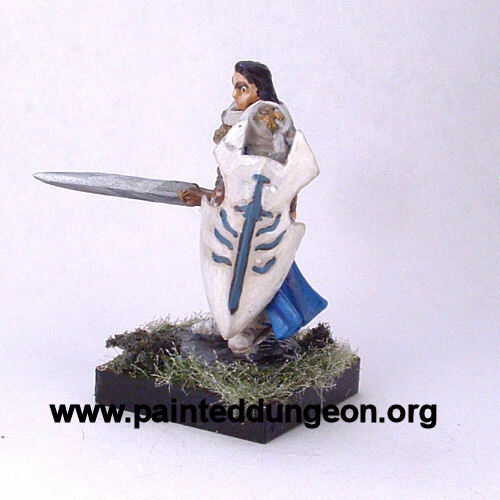 Painted Fighting Female Monk Reaper Miniature for Sale!